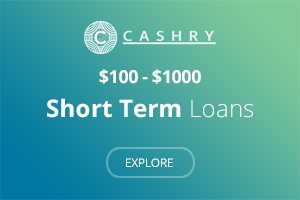 How to get a Loan to Pay a Lawyer? Fight on! Can you get a personal loan for a lawyer? When you find yourself in a situation where you need legal representation and you need immediate funds there are companies willing to lend to people for the purpose of securing and paying legal counsel. People with a credit score of a 700 and above are more likely to get approved for a loan to pay a lawyer than those with average credit. Finding a loan to pay a lawyer for legal expenses is a less viable option for people with poor credit. However, there are lenders willing to provide these types on loans for legal fees to people who are considered a financial risk. These lenders may even lend to people with a credit score of 580. The likelihood of paying a higher APR is increased when securing a loan to pay for legal expenses from these types of lenders. 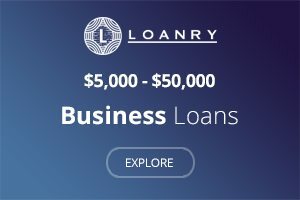 Pros and Cons for Lawyer Loans? There are several things to consider when deciding whether or not to take out a loan to pay a lawyer. One of the things one must take into consideration is whether or not you can qualify for this type of loan. Loans for the sole purpose of paying legal expenses might pose risks for lenders. You might have to take into consideration the likelihood that a case you take out a loan against is winnable. Generally if a case is lost, the person who has taken out the loan may not able to pay it back. In cases where the judgement awarded is less than the amount estimated when the loan was secured, the borrower will still be held responsible for the total sum of the amount borrowed. If it’s a matter of going to jail or not because you’ve committed a crime paying for defense becomes paramount. Getting a loan is a way to get money, but it comes with other handcuffs. Although personal loan lenders don’t ask what you will be doing with the money, you are responsible for the end result if you are not able to pay back a loan. So, the outcome of your case might put you in a position where it becomes difficult to pay back a loan. So, be aware of the pros and cons to getting a personal loan online to pay a lawyer . Here are some of the other considerations in terms of the pros and cons of loans to pay for legal expenses. 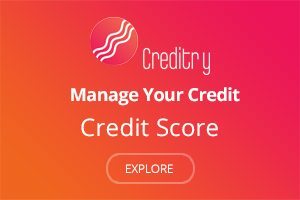 If a person is distressed because they are in dire straits in terms of their finances, a loan to pay for a lawyer can give them the funds they need to take care of their mortgage or rental payments, automobile loans, medical finance expenses and other living expenses while their lawsuit is progressing. Often times people will settle their personal injury case outside of court because they have no other means to afford to maintain their homes and other things that are essential to their daily lives. Legal expense loans give plaintiffs in this scenario the time they and their legal representation needs to reach a settlement, representative of their case in regards to the injuries sustained, their prognosis and or long or short term disability. In terms of loans to pay for legal expenses, the lender is not the only party at risk. Both the borrower and the lender share a certain amount of risks with these types of loans. Legal expense loans are fairly new products in the financial industry. They have existed since the 1980’s. They are loosely regulated, and these types of loans do not have the same types of regulations or over-site imposed as other types of loans. 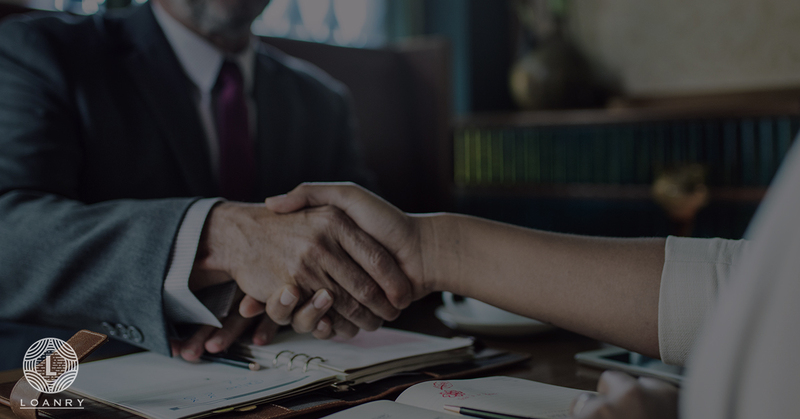 When people choose to enter an agreement to secure a loan to pay a lawyer, they need to be aware that there are minimal restrictions regarding how much the company can charge in terms of their interest rates, their services and any of the other terms of the agreement. Persons engaging in these types of agreements need to make sure they read the entire agreement and comprehend it fully before signing. 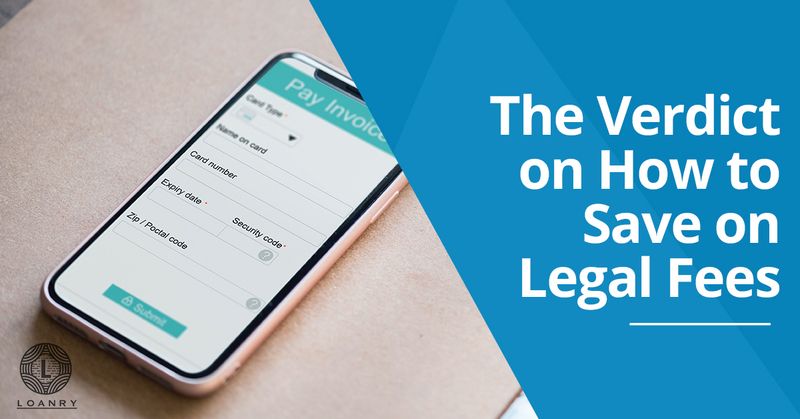 People should also pay close attention to the language used on the paperwork for the loan, as the verbiage may change from one website to the other. Some companies refer to these types of agreements as loans, while others call them advances. Finding a reputable lender to secure a loan to pay a lawyer can be challenging. Without oversight and mandated regulation of lenders who provide lawsuit loans it is hard to identify the companies with fair lending practices. Because of this, people who later find they are dissatisfied with the company they choose to do business with or their practices, could find it difficult to seek satisfactory remedies to the issues they raise. There are several approaches someone in need of loan to pay a lawyer with no money. People can find a lender for personal loans to pay for their legal expenses. A loan shop like Loanry, is an online tool people can use to look for short term loan lenders. The service is free, and is a good place for people to start when they have no idea as to the type of lender they should call. The loan shop lists a number of loan categories people might be interested in pursuing. 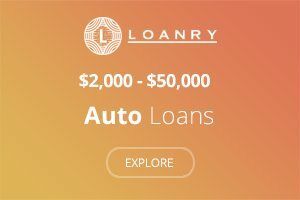 Loanry is not a direct lender, but a tool people can use to locate a lender. Some of the categories of loans people can search for could be used to help pay for legal fees include the following: Short term loans, personal loans, personal loans for bad credit and signature loans. Everyone will face a time when they will need an attorney. Whether it is to secure a loan to pay for a lawyer, or to help them close on a home or to help resolve a divorce or labor dispute. Sometimes people are deterred from seeking the legal representation they need because they feel they don’t have the ability to pay for them. There are a number of options available for people who find themselves in this situation. Here are some of the ways people can secure the services of legal council when they have minimal income. People can check with the Bar Associations in their local area to see if they can obtain free legal services through a pro bono program. There may be nonprofits that provide pro bono legal services to people in the communities they serve people can check with. There are attorneys in many areas who are willing to take a certain number of cases for free through pro bono programs. Legal aid is a great source for helping people find attorneys and pro bono programs in their area. To qualify for programs, people generally need to qualify based on a certain set of criteria. Most pro bono programs have an income requirement. Applicants cannot have an income over a certain amount of money. People who are considered low income can look into the network of legal aid programs in their area. These programs employ legal professionals to provide free services to eligible applicants. These programs are funded by federal grants. Qualification for these types of programs is determined by income. Generally a person’s income must fall below the federal poverty line. People in need of free legal services should contact the legal aid office in their area. Many states provide legal services through self help clinics. These clinics are set up to connect people who have some knowledge of the law, and are pulling their own case together and legal professionals. People who choose this route of assistance can ask questions in written form or in person. People should arrive at their local courthouse early on the days the self health clinics are open to make sure they are seen on that date. You should also check with their local courthouse to see what days their specific issue is going to be addressed by the experts. People in need of legal services due to situations like domestic abuse can call a legal hotline in their area for advice. Laws do vary from state to state, so it’s important for people to call the hotline in the state they are in to ensure they receive the correct information. In many cases the services provided through legal hotlines is free. There may be some however, that provide their services at a minimal cost. Defendants in criminal cases who don’t have access to legal representation due to financial restrictions have the right to legal representation. People in this situation may obtain a court appointed attorney if their income eligibility is verified. People who have incomes that don’t meet the qualifications for low incomes services should look for sliding-fee legal programs in their area. These programs are designed to modify legal fees based on income to assist people with moderate incomes. Those needing assistants should contact the bar association in their state for further information. Many attorneys will prepare and try cases on a contingency bases. This means that they only get paid if they achieve a settlement or a judgement for their client. Many personal injury attorneys work these types of cases. There are a number of ways people can save money on legal fees. Generally attorneys charge by the hour. People can lessen the amount of time they spend in their attorney’s office if they have all of the paperwork and documentation pertaining to their case organized when they plan to meet their lawyer. Organizing your documentation on a flash drive could also save money on legal fees. People who are in a specific trade and can provide a service that the attorney could use should try to negotiate a bartering deal with the attorney. 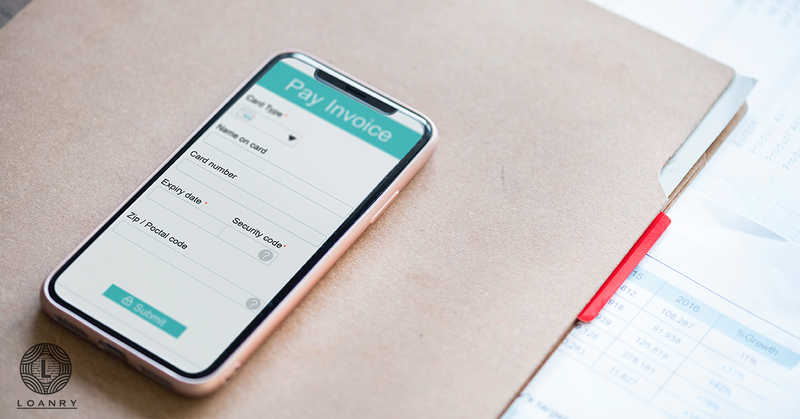 Some examples of services that could be offered include: automotive services, house cleaning services, computer repair or web page design services and HVAC services. 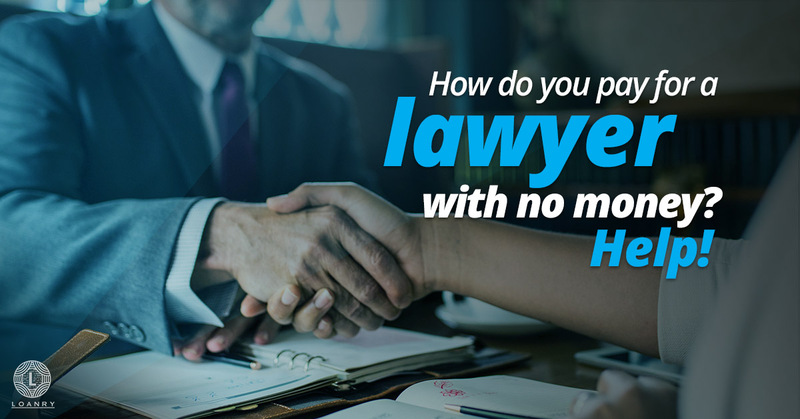 The first thing people need to do before they begin their search for a loan to pay for a lawyer is to make a determination in regard to how much money they actually need. They will need to consider the cost of their attorneys fees, their income, the type of loan they wish to apply for and an estimated time for the repayment of a loan for an attorney. Next they should begin their search for a lender. The next step is to connect with a loan shop to help you find a direct lender. People should then begin filling out loan applications. The best way to get a loan to pay a lawyer online is for people to be diligent and to do their research. There are many options available to those in need of these types of loans so people looking for lawyer loans should expect to exhaust a fair amount of time to their search. Because Loans to pay a lawyer are fairly new additions to the lending industry, they should exercise patience as they search for reputable lenders. Potential borrowers should not readily accept their first offer. They should secure offers from at least three lenders if possible, before making a decision. Finally as with any other loan product people need to make sure they understand the terms of their agreement before signing. How do you pay for a lawyer with no money? Help! How to Consolidate Credit Cards using a Personal Loan? 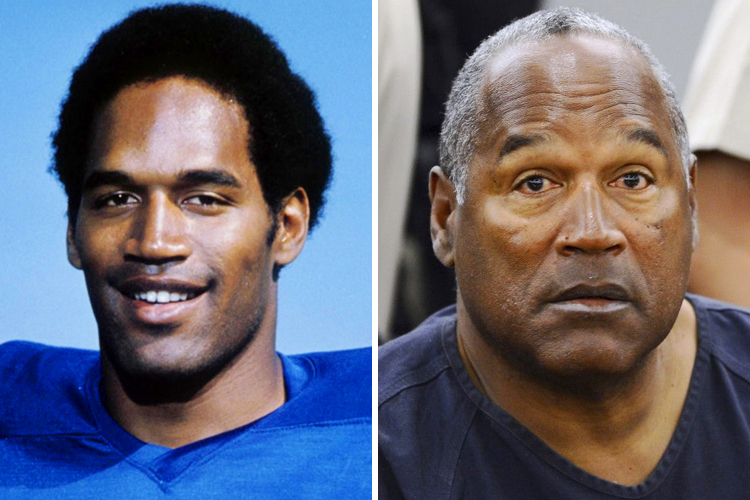 OJ Simpson Net Worth; Still Juice to Squeeze? Loanry connects people in need of capital with an array of available lenders. 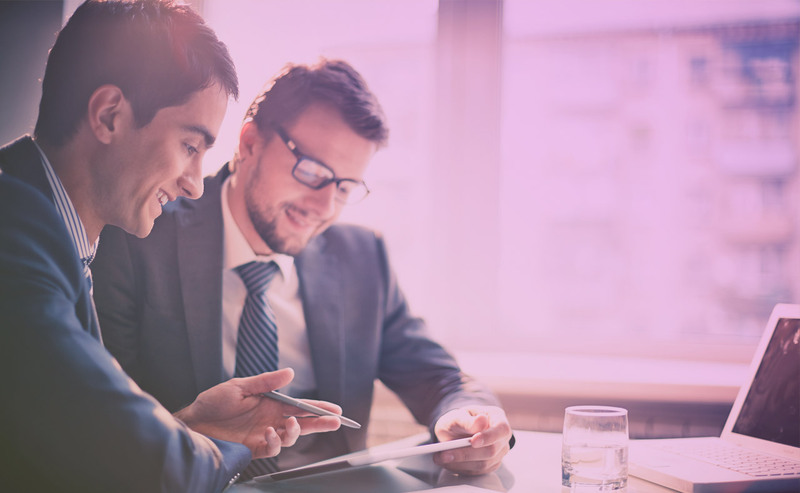 Whether you need an auto loan, personal loan, student loan, or other form of loan, we'll connect you to trusted lenders who offer the kind of loan you’re looking for. We also provide free tips and tools, so you can learn about the pros and cons of using a quick cash loan, traditional-term business loans, or find out if it's a good idea to pursue an emergency car repair loan or refinance those student loans. Loanry provides financial access and education so you can make the right choice for you.